When we saw the ads of Sally Hansen Miracle Gel in our favorite magazines and heard lots of our friends talking about it, we decided to give it a try and test them. The Miracle Gel collection of the US nail polish company Sally Hansen invented a an new formula which is going to revolutionize the market. It promises to last up to 14 days without chipping and this significant gel manicure finish which does not require any UV light. We know it sounds too good to be true but just continue reading. Before we bought the fancy new nail polish, we’ve compared different resellers in Switzerland to make sure to get the best deal for you guys. So we ended up at parfumcity.ch, where a Top Coat and a Color each coast around 9.25 CHF. (plus 8.00 CHF for the shipping). At Manor you would have to pay 16.50 CHF and at Douglas 14.00 CHF per bottle, so you still better off at parfumecity.ch even though you have to pay for the shipment. If your like us and can’t decide between all of those pretty colors, it pays off to buy some colors together because the shipment doesn't change. But the real question is, did the pretty mani last 14 days long? We had 5 straight days a flawless looking nails without any chipping even though we did the dishes and other stuff that are pretty bad for a nice manicure. So definitely not 14 days for us, but we’re still very happy about how long it lasted. With normal nail polish we get like 3 days and shellac 7 good days without chipping, so we believe it really is a miracle nail polish! From our point of view it’s a pretty great option for at-home gel polish without the harming UV light. So we want to give one of our readers the chance to win a set of two Sally Hansen Miracle Gel Colors (which she can choose on her own) and one Top Coat. All you have to do it go over to our Instagram account @soeursenvogue for further instructions. The winner will be chosen by the end of week. Good Luck! This week's inspiration post is all about our tendency towards fancy and unique looking phone cases! The two of us have collected quite a few over the past in all kinds of colors, shapes and different materials as well and are very well-known for them among our friends. Such a phone case is a really nice accessory which upgrades every outfit in an instant but also is very useful because it protects our beloved and precious smart phones from our clumsiness every now and then. We wish you lots of fun with the photos we've prepared for you. Have a great week and enjoy the sun as long she's shining like today! I hope you all had a great start into the New Year. I know it’s been a while since we’ve posted something new here because of our exams at the University, holiday season and so on, but there has been a lot going on behind the scenes of Soeurs en Vogue and you can look forward to a lot of new things and changes the following months. Just stay tuned and follow us on all our Social Media accounts. For the shooting we met at the Puls 5. After greeting each other and some chit-chat we started. At the beginning everything was a little tense but after getting used to each other and how things work, we had lots of fun and laughed a lot. We were really lucky with the weather because it stayed mostly dry and even the sun came out in the perfect moment. It was a really great shooting and I’m looking forward to future projects with him/them. Once again thank you so much Kevin for this opportunity! I hope you all like my outfit and how the whole shooting has turned out and you can look forward to see more of Kevin’s photographic talent here. Ich hoffe Ihr seid alle gut in das neue Jahr gestartet. Ich weiss, es ist schon eine Weile her, seit wir hier etwas Neues gepostet haben; jedoch standen unsere Semesterprüfungen an der Uni an, die Weihnachtsferien kamen und vieles Weiteres. Aber in der Zwischenzeit hat sich vieles im Hintergrund bei Soeurs en Vogue abgespielt und Ihr könnt Euch auf einige Veränderungen in den nächsten Monaten freuen (damit Ihr auf dem Laufenden bleibt, folgt uns doch fleissig weiter auf unseren Social Media Accounts). Für den ersten Blog Artikel in diesem Jahr 2016 wollten wir etwas spezielles und Neues machen. Also habe ich mich mit einem alten Freund zusammengetan, der sich momentan nach einer langen Zeit wieder in der Schweiz aufhält. Sein Name ist Kevin Minosa und er wurde in Zürich geboren und wuchs hier auf. Heute lebt er in der Stadt der Engel, auch bekannt als sonniges Los Angeles in Kalifornien. Er hat Kommunikation und Werbung an der California State University studiert, aber die Fotografie war schon immer ein wichtiger Teil seines Lebens. Ich habe seine Arbeiten über eine längere Zeit verfolgt und bin ein grosser Fan davon geworden. Als er mich angeschrieben hat, dass er bald in der Stadt sein würde und fragte ob ich Zeit hätte ein kleines Shooting zu machen, war ich überglücklich und fühlte mich sehr geehrt und sagte natürlich sofort zu. Für das Shooting haben wir uns beim Puls 5 getroffen. Am Anfang des Shootings war alles noch etwas angespannt, aber nach einer gewissen Aufwärmzeit lief alles rund und wir lachten sehr viel. Wir hatten Glück mit dem Wetter, denn es blieb trocken und sogar die Sonne kam im richtigen Augenblick hervor. Es war ein super Shooting und ich freue schin mich darauf, weitere Projekte mit ihm zu unternehmen. Nochmals vielen Dank Kevin für diese Gelegenheit! Ich hoffe Euch gefällt mein Outfit und wie die Bilder herausgekommen sind. Ihr könnt Euch auf Weiteres von Kevin freuen. How are you? Are you already in the Christmas spirit yet? Thanks to the sparkling Christmas lights everywhere and all the beautiful Christmas markets, we are definitely in the mood for this wonderful season! Some days ago we recognized that our upcoming blog article would be our 100th! We couldn’t believe how fare we have come. We have been blogging since our stay in autumn 2012. And it still brings us a lot of joy, fun and many great experiences. 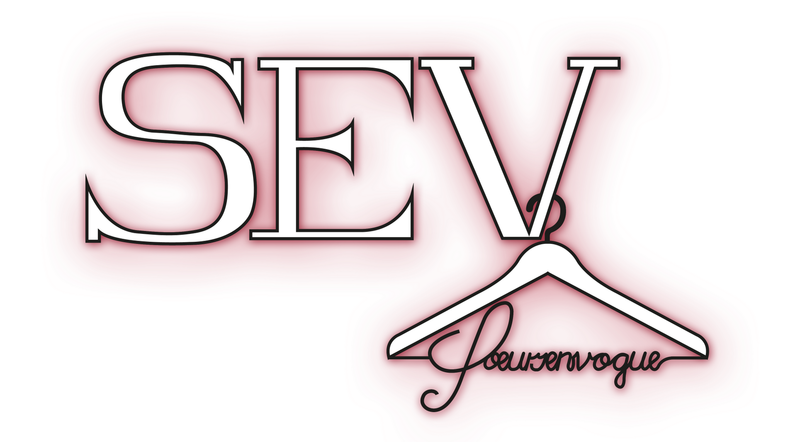 We have grown and learned so much as the team Soeurs en Vogue and as individuals. One of the main reason why we love doing all this is because of you dearests readers! Your support, your feedbacks and your loyalty through out the years is what we really appreciate! So thank you very very much! Each and everyone of you is just unique and amazing! 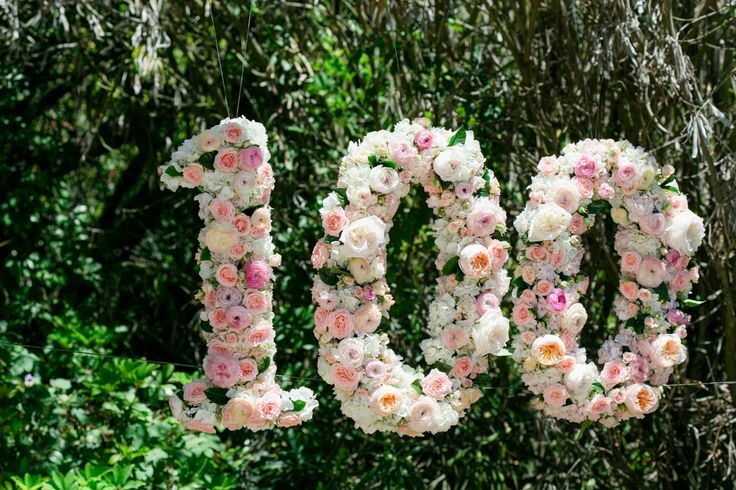 To an other hundred following blog post! Ps: For this milestone we have gathered the best of our past 99 articles and we hope you’ll like it. Wie geht es Euch? Seid Ihr schon etwas in Weihnachtsstimmung? Wir sind es mit der ganzen Weihnachtsbeleuchtung, die nun jeden Abend angemacht wird und den schönen Weihnachtsmarkt-Ständen, die überall in der Stadt ihren Charme verbreiten, definitiv! Vor einigen wenigen Tagen haben wir entdeckt, das unser nächster Blog-Eintrag, Post Nummer Hundert sein wird! Wir konnten es selbst zuerst gar nicht fassen. Was schon Nummer 100?! 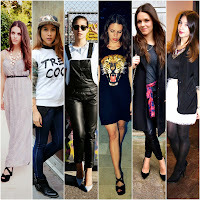 Seit unserem Aufenthalt in Paris im Herbst 2012 bloggen wir nun. Und immer noch bereitet uns das Bloggen sehr viel Freude, Spass und natürlich jede Menge neue Erfahrungen. Dadurch sind wir sowohl als Team Soeurs en Vogue als auch als Einzelpersonen gewachsen und haben viel gelernt. Viel Freude bereitet uns das Bloggen vor allem aber auch auf Grund Eurer Unterstützung, Euren Feedbacks und Eurer Treue, die Ihr uns über die Jahre hinweg geschenkt habt, Ihr lieben Leserinnen und Leser! Vielen, vielen Dank für Eure Unterstützung! Ihr seid einfach super! Auf weitere hundert Blogposts, die noch folgen werden! Ps: Auf Grund dieses Meilensteines haben wir das Beste aus den vergangen 99 Blog-Einträgen für Euch gesammelt und hoffen, dass es Euch gefällt.